Scroll down for the press release, cover art and screenshots. Today we've got a press release for one of the upcoming games mentioned earlier for the Sony Move. Stay tuned, we've got some videos coming up in the next week! 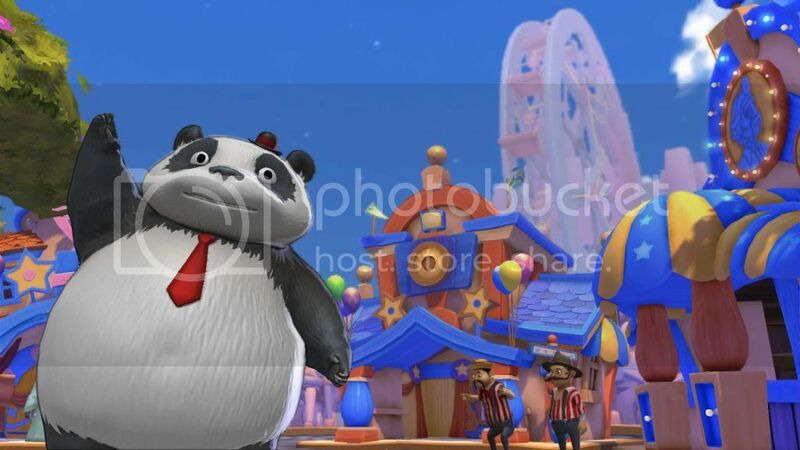 Carnival Island invites you to take a trip to a magic carnival and experience the joy of classic family-friendly fun with over 35 interactive carnival games and delightful attractions. In this new title hitting the stands on November 15th, players will use the PlayStationŽMove controller’s precise tracking technology, with every toss, roll, throw, spin and slam translated directly into the game for the most accurate and responsive console gameplay to date. Carnival Island’s intuitive and natural game mechanics also lends itself to all ages and player types, making it perfect for holiday parties and get-togethers with friends! 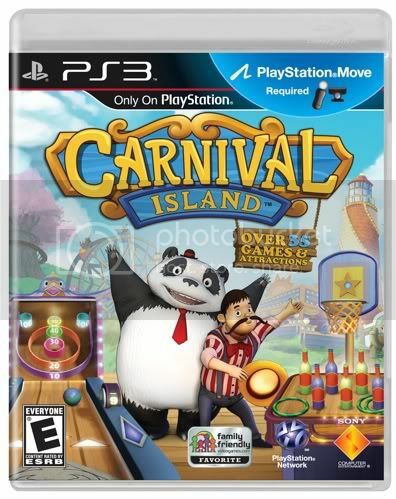 With both an enchanting single-player mode and a fantastically fun party mode, Carnival Island can handle up to four players and one or two Move motion controllers. 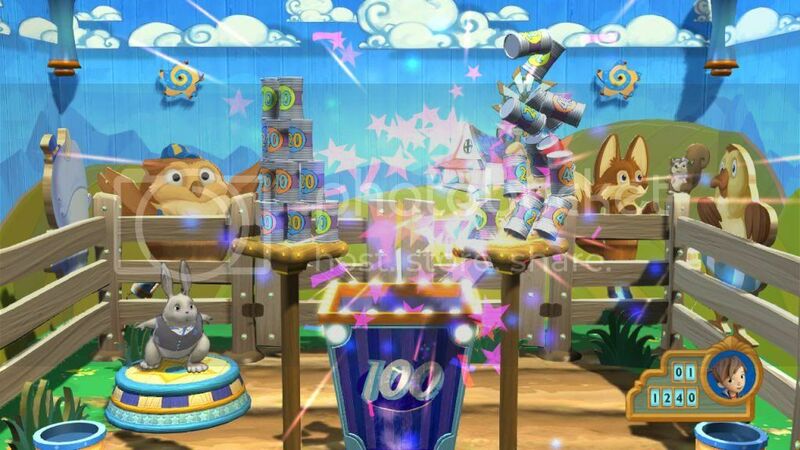 Players can also create their own cheering squad consisting of lovable pets throughout their experience as they complete challenges, and like any classic carnival, the game includes interactive fun house mirrors and photo cut-outs, and also allows players to upload snapshots of their experiences and share them with their PlayStationŽNetwork friends. As the debut title of the recently established studio Magic Pixel Games (led by award-winning veterans from many high profile console game companies- such as THQ, Electronic Arts and Activision- and whose core members previously developed the acclaimed title Boom Blox) this new developing team illustrates their commitment to “finding the fun” in Carnival Island for the PlayStation Move. 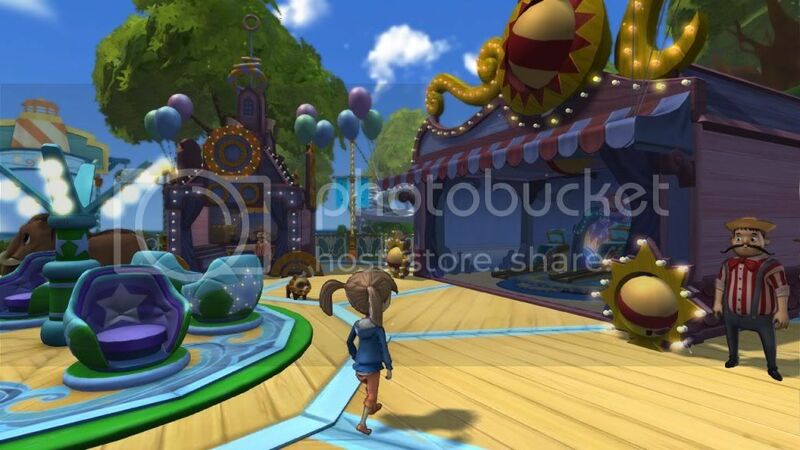 Published by Sony Computer Entertainment America LLC (SCEA), players will get their chance to join in on the fun when Carnival Island makes its exciting debut on November 15th.